Dr Brawn, the family were always respectful and grateful towards you after Hayley died. The cardiac liaison officer said we were “gracious” about Dr Brawn’s surgery. 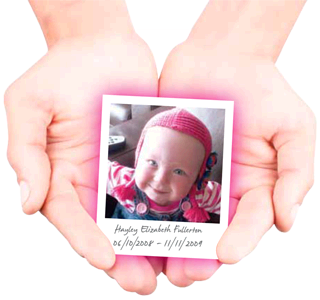 The family hoped you would make positive changes after Hayley’s death and real patient safety lessons would be learnt. We were shocked and disgusted and betrayed by what you said at the Coroners Court.